MRSIMCARD.COM – begins offering Mobiho France Prepaid Sim Service. HERNDON, VA (November 22, 2010) – MRSIMCARD begins offering Mobiho France Prepaid Sim Service for travelers to France. Visitors to France can now purchase a prepaid sim card for france from mrsimcard.com and save on prepaid roaming charges while visiting Europe. The Mobiho Sim from mrsimcard.com features Unlimited Free incoming calls and text messages. 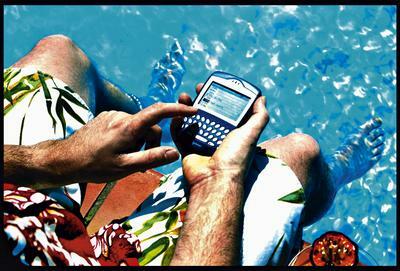 Customers will also enjoy low low 0.18€ cent call rate for calls back to the USA. Customers can recharge online at mrsimcard.com with a credit card or Paypal or Amazon account. 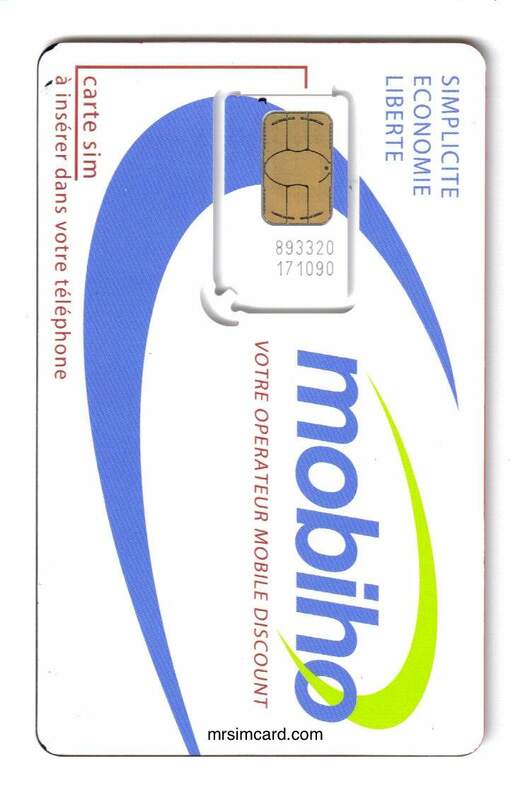 An ideal alternative to expensive roaming options, this Mobiho French SIM Card includes €10 of call credit, voicemail, and text messaging and is compatible for use in any unlocked GSM tri- or quad-band mobile phone. It provides you with a local French cell phone number and rate plan. The SIM card allows you to make and receive calls both internationally and domestically within France using the Mobiho network. The prepaid SIM card for France with an unlocked GSM cell phone is the most convenient and economical solution for staying in touch while in France. All incoming calls while in France are FREE, regardless of where they originate. HERNDON, VA (September 24, 2009) – OOMOBILE, Inc. | MRSIMCARD has commenced the sale of the Inter Sim Thailand Prepaid Sim Card from the True Group of Thailand. The prepaid “Inter SIM” for international calls offers higher quality and lower priced international calls with 2 alternatives for customers to choose from. Low cost calls through 0-6000-2-60000 via the Net Talk by True system provide good voice quality and easy calling without using any international calling card at the starting rate of Baht 1 per minute on a 24-hour basis. Premium voice quality with low priced calls through the 006 code offers the best value call fees at a starting rate of Baht 4 per minute from 6pm until 6am. The Inter Sim is iPhone ready with rates of 39Baht or $1.16USD per day for Unlimited data on the iPhone. Setup is handled directly from the iPhone and instructions are on www.mrsimcard.com. 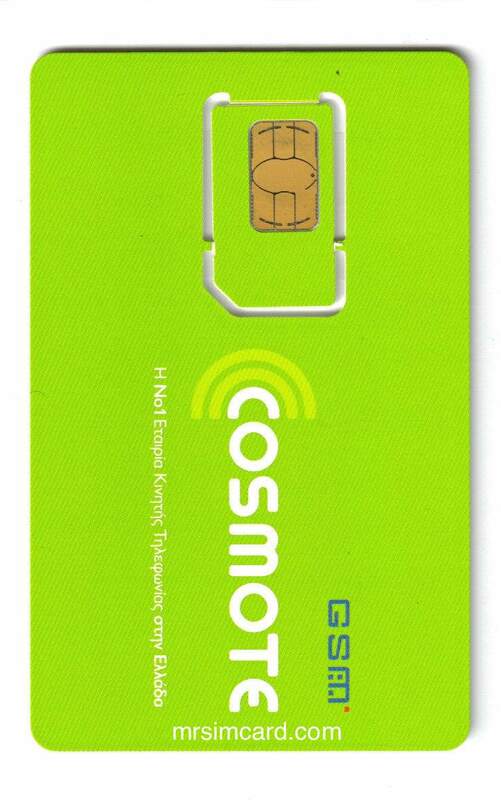 Customers traveling to Thailand benefit by having a sim card ready to go upon arrival in Thailand, with no need to learn how the product works as the information is all on www.mrsimcard.com. For a limited time the Inter Sim Thailand TravelSim is being offered at an initial launch cost of 29.99 USD. 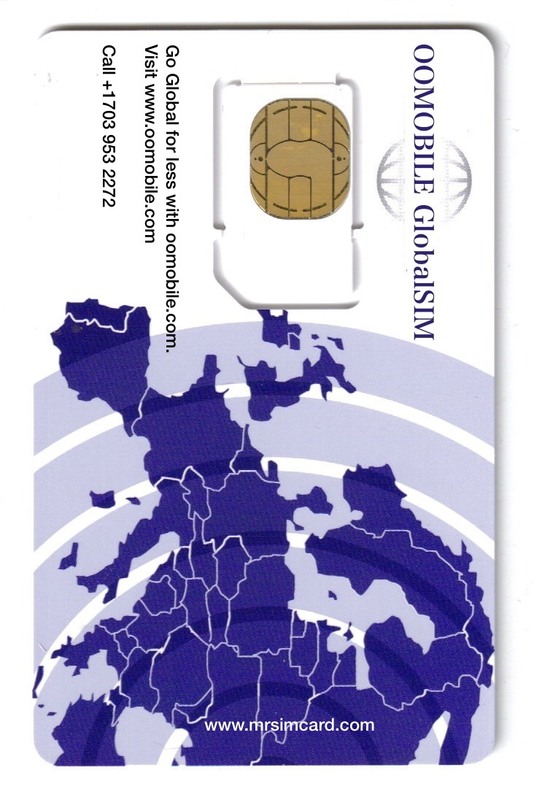 Re the OOMobile Global Sim. Can this be recharged with minutes from any O2 dealer? Your chart says incoming calls are free in Russia (and many other areas). How much are outgoing calls from Russia. Would it be cheaper to get a Russian sim card for use there? 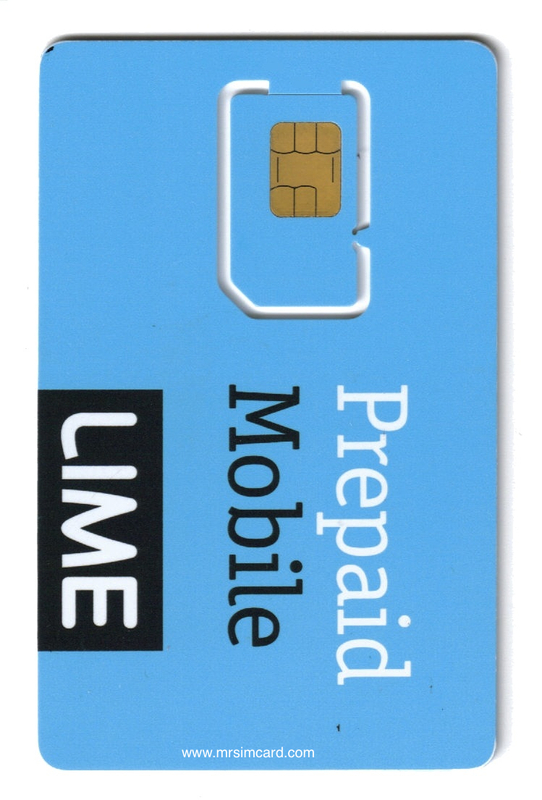 Global Roaming Prepaid Sim Card with $5 in airtime. +1 USA & +372 Number available. You get FREE incoming calls in over 60 countries on a sim that works in 160+ Countries with low call rates. Corporate / Government Accounts are available. Anytime credit Top up incl. Automatic Top Up.